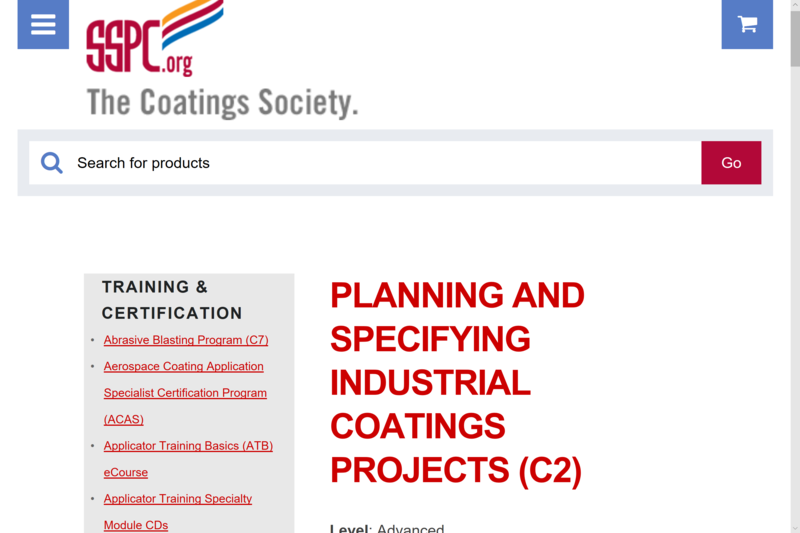 Each participant will receive a comprehensive manual that includes a glossary of terms, references for additional reading, and copies of relevant handouts, standards, and regulations as well as an overview of the coating fundamentals covered in SSPC’s C1 course. Students can refer to this overview as needed during the C2 course for a refresher. Topics covered in this course assume a knowledge of the fundamentals.